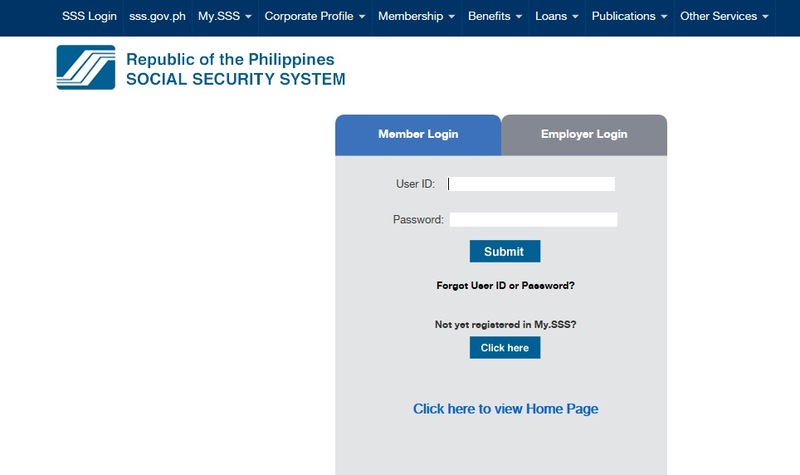 The Social Security System (SSS) has made it easier for its employee members to check out and get a copy of their employment history via the SSS Web Portal. 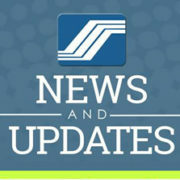 You no longer need to visit the branch just to get a hold of this information from SSS. All you need is a computer, stable internet connection and registered account to access the said data easily. There are plenty of reasons why you would need a copy of your employment history, one of which is as Proof of Employment required by some embassies before you can secure a visa. 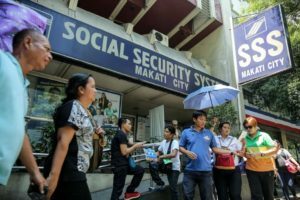 Some examples are the Canadian and Australian embassies which request their Filipino visa applicants to submit a copy of their SSS employment History and SSS Employee Static Information. 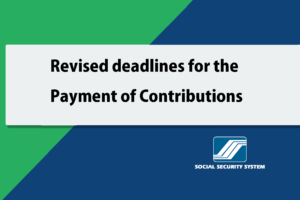 Also, this information can tell you when your Employers reported you on SSS and started remitting your contributions. 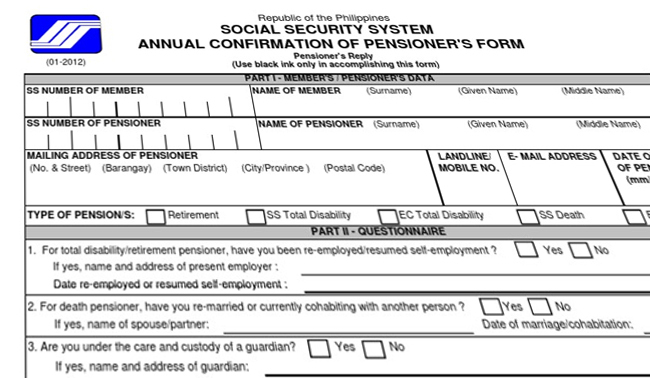 It is very easy to access and print out your SSS Employment history. Simply follow the guidelines below. 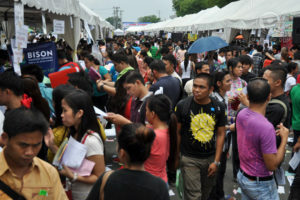 1.Go to sss.gov.ph. 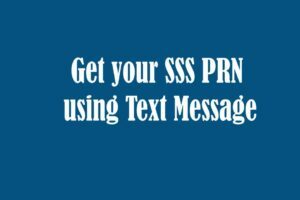 Login to your My.SSS Account. 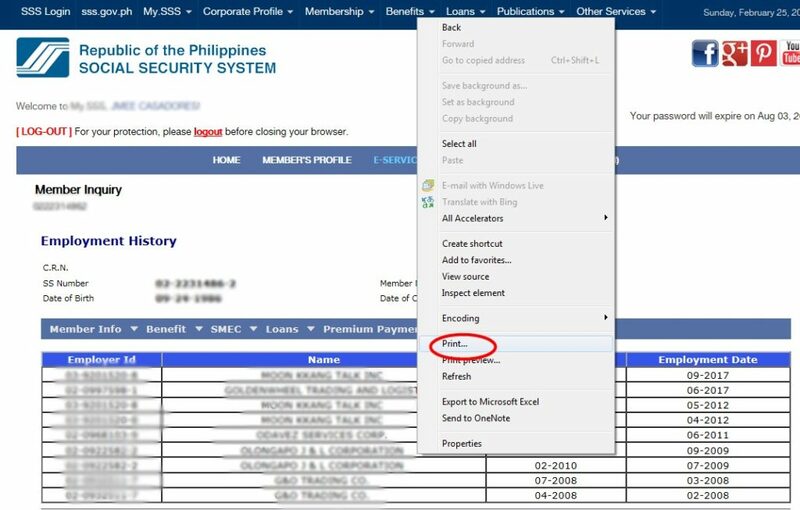 Here’s how to register to My.SSS Web Portal. 2. 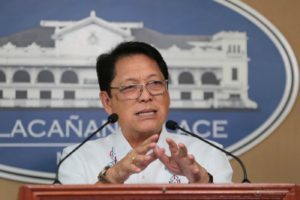 Under E-services on the menu, click Inquiry. 3. Select Member Info-> Employment History. On the first column will be your employers’ SS number. 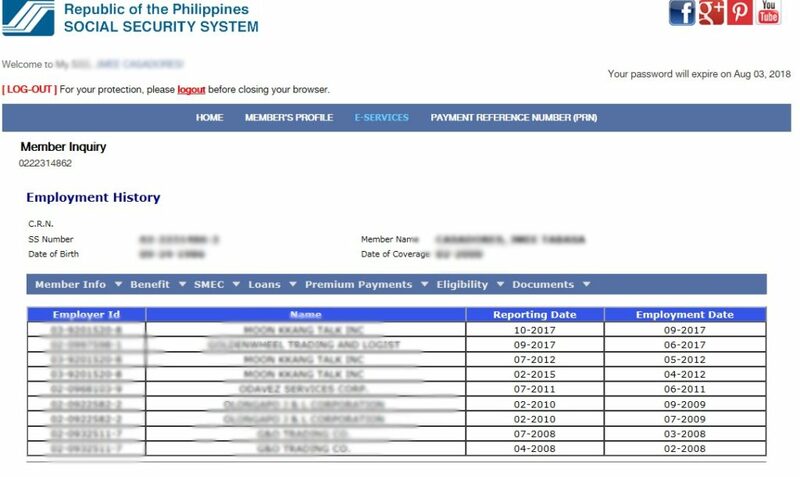 The second column will show the company’s name as registered on SSS. Take note that the month and year shown on the third and fourth column are not your exact hire date in the company, but the reporting date of a certain employer. 4. To print your Employment History, simply right-click the mouse and select Print or Print Preview. Click on your default printer and print! 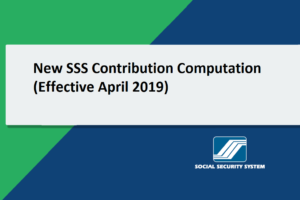 If by chance you found out that one of your employers did not remit your SSS contributions, visit the SSS branch which has the jurisdiction over your employer, then bring any proof of employment such as employment contract, pay slip, etc. 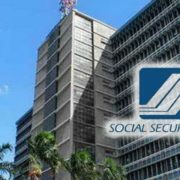 Report the discrepancy to SSS. 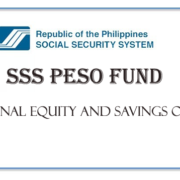 You can also view your SSS premiums via My.SSS Web Portal. You can check here.